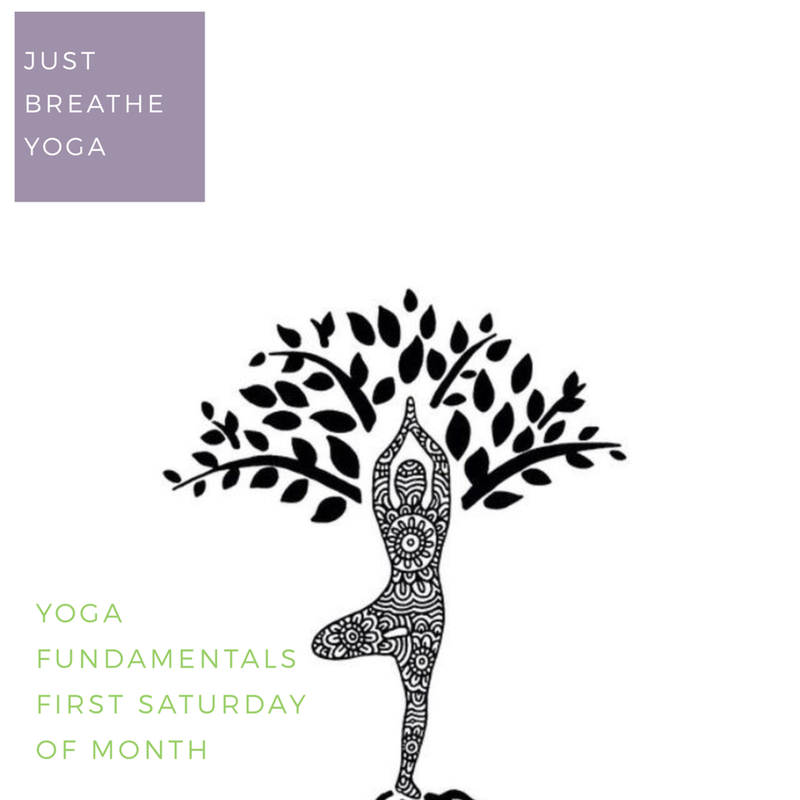 This Yoga class is every first Saturday of the month. This class is for anyone new to Yoga . It’s a great way to learn the basics of Yoga . We focus on postures and alignment, yoga principles, etiquette & breath work . Students will receive a great understanding of the yoga community and why it has become so popular in the world today. $15 drop in or class packs available.